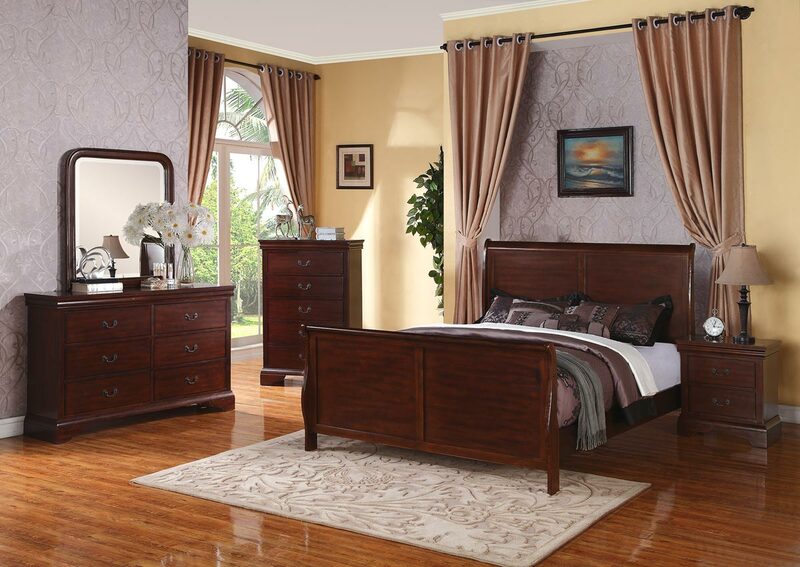 Smooth surfaces, curved panels and detailed lines drape this bedroom set bathed in a matte dark espresso. 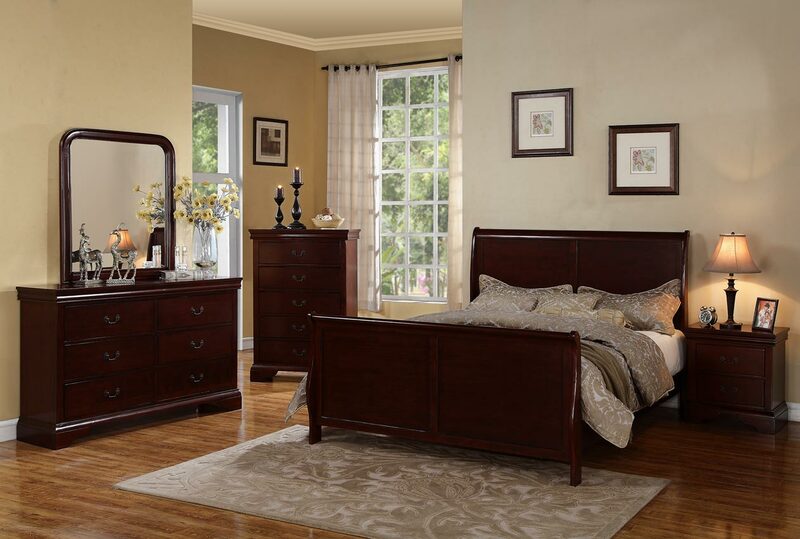 This set features a sleigh bed and storage accessories with charming accent door handles offering a French-inspired bedroom décor. 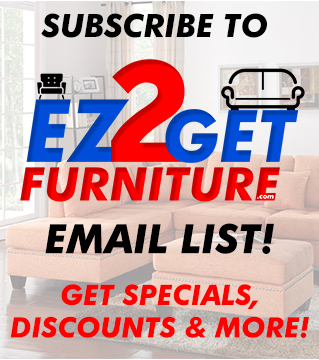 Additional furniture pieces are available Dresser/ mirror 56" x 15 " 35" H, Night Stand: 22"x 15" x 24" H, Chest: 32 x 15" x 47" H. HB 48"H / FB 30'H Available colors: Black, Cherry, and Dark Walnut. Size available in Queen, Cal King, and Eastern King.